There are many factors that college student car shoppers have to consider, including budget, credit score, and current incentives for the type of vehicle they’re looking to drive. Although it’s enough to make your head spin, by following these tips, you can save more money and end up with a better vehicle in the long run. One of the first things to consider is your budget—especially what it will be after you graduate. Keep in mind that it takes many people several months (if not years) to find a steady job after college, so you need to take this into account when coming up with your loan payment schedule. Start with used cars or certified pre-owned cars, as they offer the best bang for your buck. Odds are, it may be difficult to get a good auto loan if you don’t have a long credit history. While student loans can help to build credit, it may be a good idea to ask a friend or family member to co-sign a loan with you to get the best possible rates. Be realistic when shopping. Though it’s tempting to shop for new sports cars or luxury SUVs, keep in mind that cars typically depreciate. Therefore, it’s a smart idea to shop for a reliable used model. Luckily, Mitsubishi is known for its durability and its 10-year/100,000-mile limited warranty. Additionally, shop around for incentives. Many automakers may offer special deals for recent college grads or students, including lower interest rates or cash towards your purchase. Even if you’re not sure, it can’t hurt to look online and ask about any incentives when you’re shopping for a car. Here at Don Robinson Mitsubishi, we’re happy to help you find the perfect car for your lifestyle. 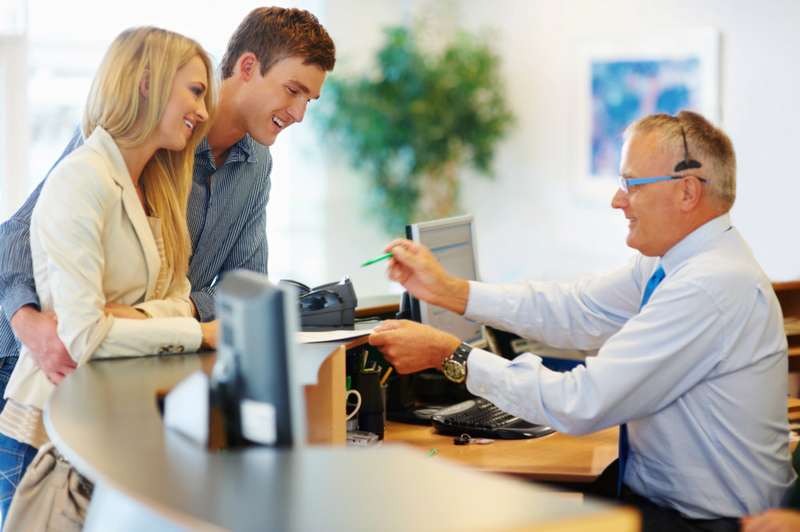 Stop by our finance department and talk with our experts to learn more about your financing options.